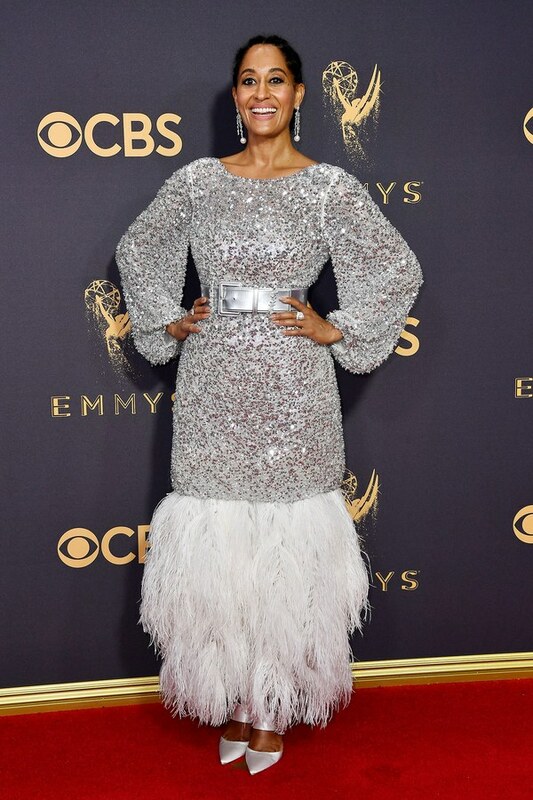 The Emmy Awards usually fall right in the middle of fashion month, making the red carpet even more exciting. Streaming services and the internet have really changed the television -- and television awards -- game in the last decade giving us a whole new generation of game changers who are as open with their craft as they are their style. 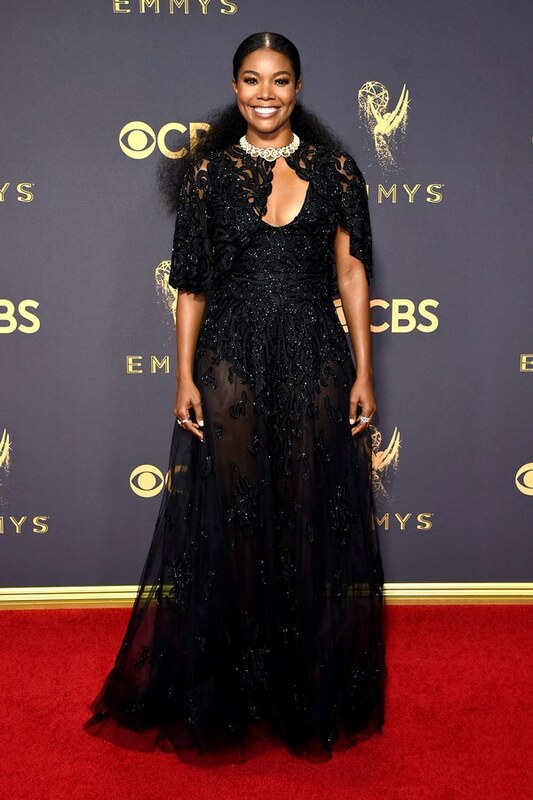 Whether you're #TeamIssa or #TeamLawrence, you can't deny that Issa Rae slayed in Vera Wang on the Emmy Awards red carpet. Check out some of our Fluff Favorites. 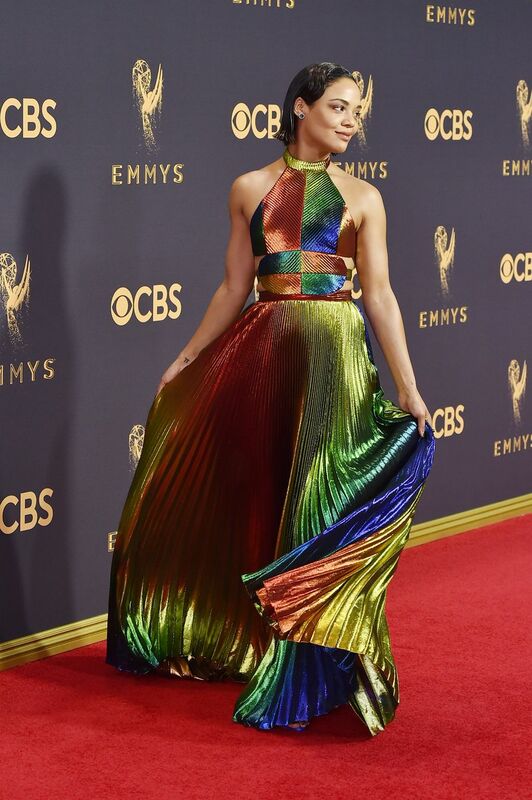 Zoe Kravitz in Christian Dior Haute Couture & Tiffany & Co.
Uzo Aduba in Sally LaPointe and wearing Indique's BOUNCE Organic Curl!